Here is a Video that I got via my mate Tom Ingram, thought that you may like to watch it today? And a few more I added for Saturday to have a relaxing weekend for you. Next up is some more ob VLV18 other people have posted, Skip past the 2:00 minute mark to watch some cool bands playing. What is Rockabilly? 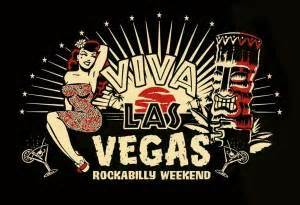 Find out @ 2015 Viva Las Vegas Car Show! This entry was posted in Blog and tagged 45 rpm, 59 club, bopping, burlesque, cafe racer, Country, cruiser, custom, double bass, elvis, gab shirts, hillbilly, hot rod, jiving, metalflake, pin up, pinstriping, pomade, rock n roll, rockabilly, rockers, strolling, tom ingram, vintage clothing, vintage swm suit, vlv, weekender.